Mr. Kuhr is a Principal and Senior Advisor of RoundTable and joined the Firm at its inception. 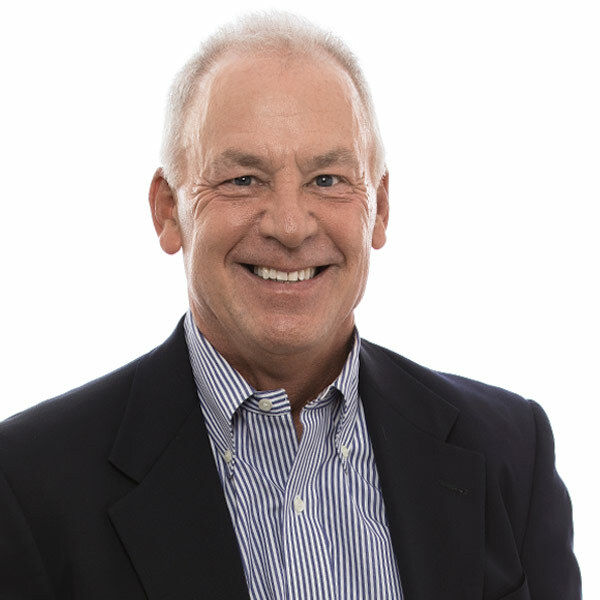 Mr. Kuhr has 40 years of financial and transactional experience in the healthcare industry and served as Corporate Vice President and Treasurer of Cardinal Health and Allegiance. He held a variety of corporate and operating financial management positions at Baxter and American Hospital Supply.